The trend towards digitalisation in industry requires new solutions, this also applies for components that were previously purely electromechanical in nature. Because without a powerful, comprehensive infrastructure, digitalisation hits its limits fast. The infrastructure includes plug-in connectors and cables whose significance is set to rise and for example will be reflected in intelligent plug-in connectors. The development of plug-in connectors is heavily influenced by three trends: digitalisation, decentralisation and miniaturisation. In decentralisation, increasing numbers of functions in the industrial environment are shifting to the device and field level, meaning that there will be an increasing demand for a comprehensive connection between devices along the horizontal and vertical axes of the automation pyramid. This also includes supplementation with intelligent functions. 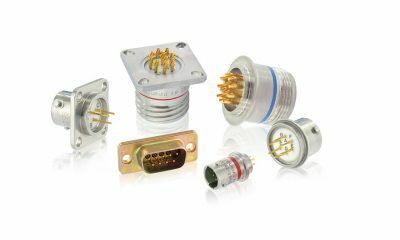 Integrating sensor and diagnostic functions directly into the connectors opens up completely new application fields and renders additional sensors superfluous. 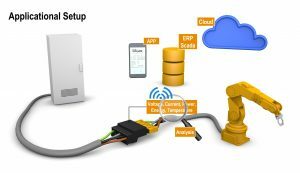 Measured variables like current, voltage, power and temperature can be measured, as well as saved and evaluated with an app, an ERP/SCADA system or a cloud. Such an intelligent plug-in connector is presented by Weidmüller for the first time at Hannover Messe 2019. The smart plug-in connector was created as part of the German Federal Ministry of Education and Research (BMBF) funded project: “Intelligent electric plug-in connector and connection technology with electronic signal processing (ISA)”. 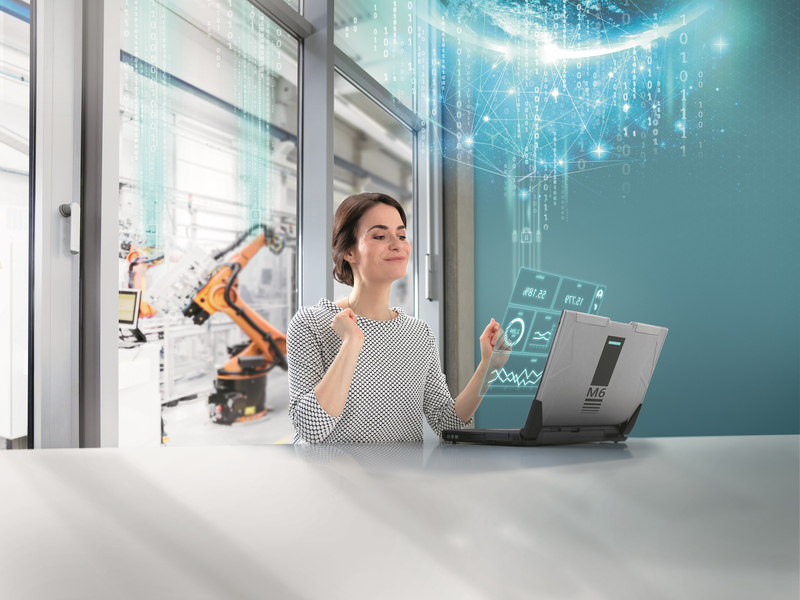 Analog Devices (ADI) will once again have a noteworthy presence at the Hannover Messe, with demonstrations and speaking engagements focussing on the key issues of concern to visitors to this premier event for all aspects of industrial and automation technology. ADI, on stand H23 in hall 9 of the exhibition, will show how its unique position at the intersection of analog and digital technologies, and in both the hardware and software of computing solutions, equip it to offer solutions in areas such as machine learning and machine monitoring, comprehensive connectivity – with security – and in the industrial maintenance domains with artificial intelligence. A featured demonstration will illustrate a comprehensive approach to machine and structural health monitoring, showing how ADI’s best-in-class MEMS technologies provide precision sensing, while the company’s mastery of high-performance analog-to-digital and power conversion delivers ultra-low-power signal processing. “Deep signal chain”, and system design, insights enable customers to extract greater value from their systems, with improved user experiences. Real-time, 24-hour monitoring will be shown in both dynamic (motor) and structural (equipment mounting) contexts, comprising a methodology for complete supervision of an equipment installation. At the heart of these topics are technologies such as complete, factory- and enterprise-wide connectivity and all that goes with it, a particular concern in 2019 being cyber security. ADI will address the issue as part of a demonstration highlighting the range of solutions that the company can offer to advance Industry 4.0. Enhanced cyber security within the factory control loop, at the edge of industrial networks will be highlighted as part of an illustration of Time Sensitive Networking (TSN) techniques, boosting security alongside features such as time synchronization, pre-emption and control of TSN via OPC-UA. 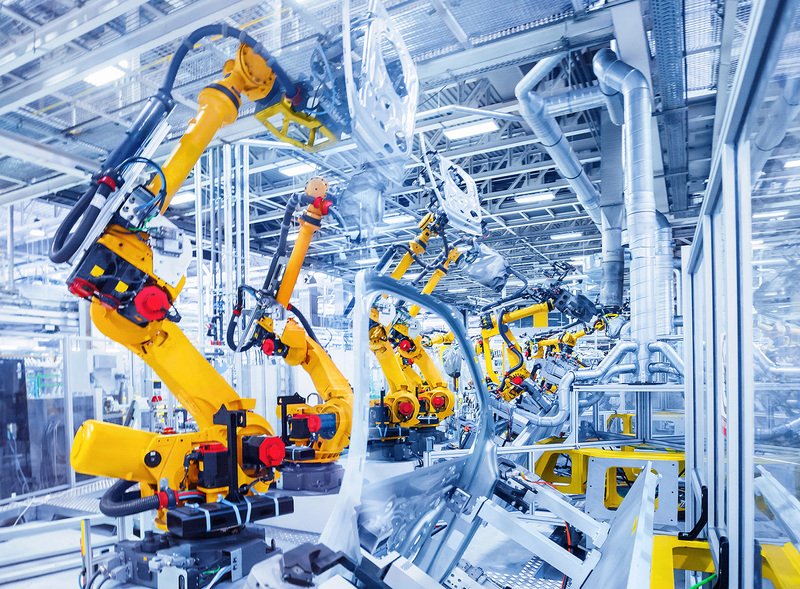 Analog Devices’ staff will be on hand to answer visitors’ questions on any of the focus areas for Hannover Messe 2019 – connectivity, cyber security, machine monitoring and maintenance – or on any aspect of the company’s technology and product offering. For many visitors to Hannover Messe the need to consider security is a new, and worrying, addition to their workload. Any IT system is only as secure as its weakest link. 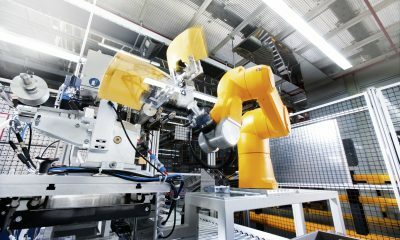 Industry 4.0 means that the network extends to every sensor and actuator; potential points of attack exist everywhere from the edge to the core. Security-by-isolation and reliance on monitoring network traffic are no longer adequate, leading to the need to establish device level security at the edge. Recognising these concerns, and to assist visitors seeking solutions, ADI will present a paper in the conference strand of Hannover Messe, focussing on the “hot topic” of security in the industrial context. To be delivered by Erik Halthen, System Security Manager at ADI, the paper will develop the theme that enabling a new industrial revolution of real time, autonomous decisions requires increased connectivity and edge computing that fundamentally changes the required approach to cyber security.